Whether you are looking to buy a stationary mixer for your precast operations, a mobile mixer for remote applications, or a custom mixer for specialty applications, our sales team is here to help you every step of the way. Our staff has extensive experience in the volumetric mixing industry and will be with you from start to finish to make sure your mixer performs as promised. 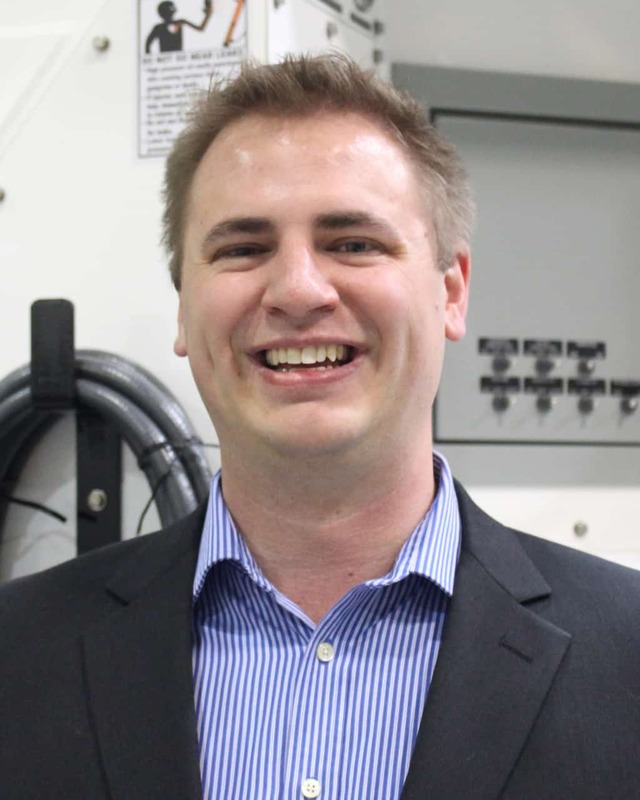 Matt brings to Cemen Tech extensive knowledge of sales and the environment. Matt has a degree from the University of Northern Iowa in Ecology and Systematics, Environmental Ecology/Micro Biology. He and his wife, Amber, are the parents of one daughter. Today, Matt is spending most of his free time refurbishing a home that once belonged to his grandparents. 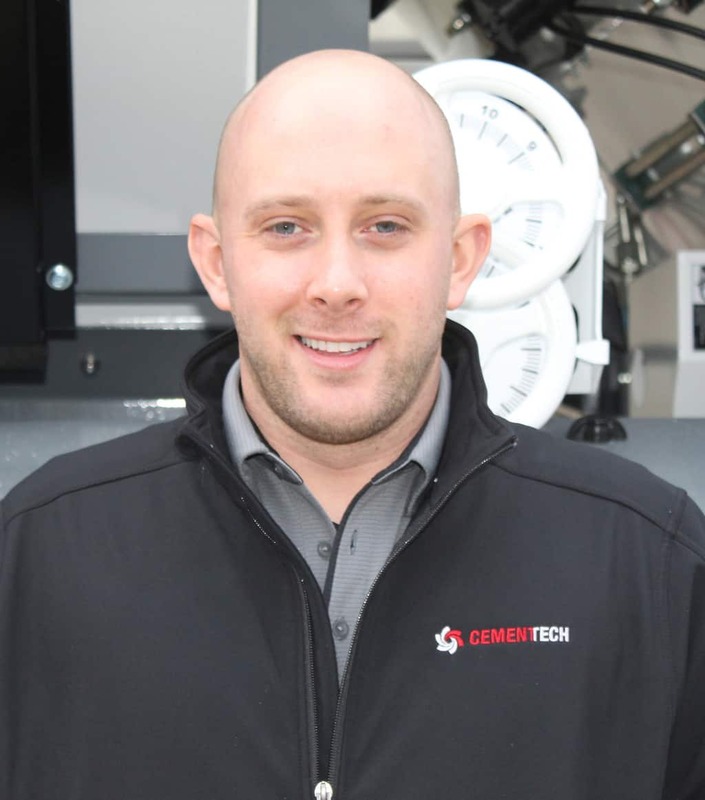 Zach joined the Cemen Tech team in February 2017 as a Sales Manager for the Southwest region of the United States. He has multiple years of experience on both the chassis and body side of the business, and has a true passion for the concrete industry. Zach also spent 6 years in the United States Air Force serving as a Security Forces Criminal Investigator. Zach, his wife Megan, their daughter Kate Landry, and their son Luke live in Wichita Falls, Texas. Brad Ross joined the Cemen Tech team in 1993 and has been active throughout the volumetric mixing industry. Brad is a former president of the Ornamental Concrete Producers Association. He has presented at World of Concrete, the Concrete Institute of Management,and American Concrete Pavers Association. Brad is also an Indianola City Councilman, member of the Warren County Economic Development Team, and Co-Founder of the Midwest’s largest Motorcycle Bike Night. Brad and his wife, Rhonda, have two adult daughters and one granddaughter. 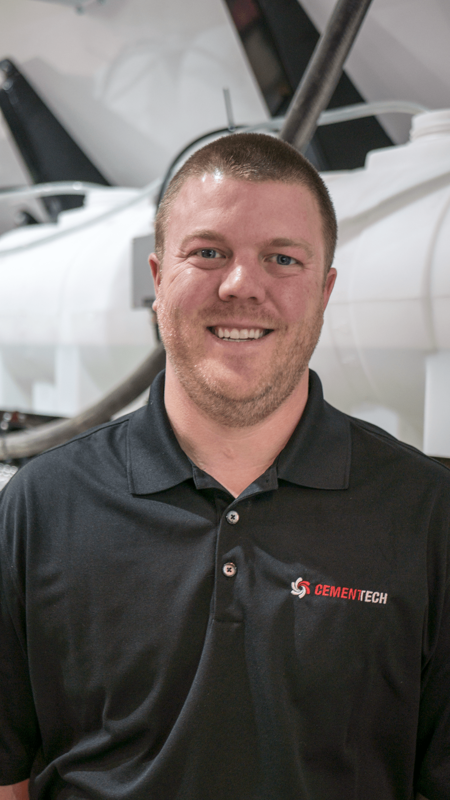 Gabe joined Cemen Tech in October 2017, bringing over eight years of combined experience in customer focused sales and engineering. 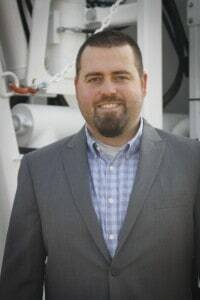 Gabe has a degree from Southeast Missouri State University in Engineering Technology with concentration in mechanical and manufacturing systems. He comes from a very large family and has five brothers and four sisters. The St. Louis Blues, St. Louis Cardinals, and New Orleans Saints are his favorite sport teams. He also has a passion for golf, hunting, and motorcycles. 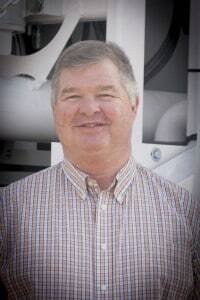 Dale Hurd joined the Cemen Tech team in November 2018. He graduated from Southern New Hampshire University with degrees in Business Administration and Management, as well as Psychology. He brings over seven years of experience in sales, with five of those years being a sales specialist at the Garden State Bobcat Group. Dale enjoys his time on the golf course and spending it with his friends and family. He is currently caring for a rescue dog which he recently adopted. Brandon recently joined Cemen Tech, bringing several years of experience in business development as an International Account Manager at Apache Inc. Brandon has degrees from the University of Iowa in Political Science with a double concentration in International Relations and Politics of Developing Areas, Asian Languages and Literature with a concentration in Chinese, and an International Business Certificate. He lived in China in for 5 years before moving back to Iowa. 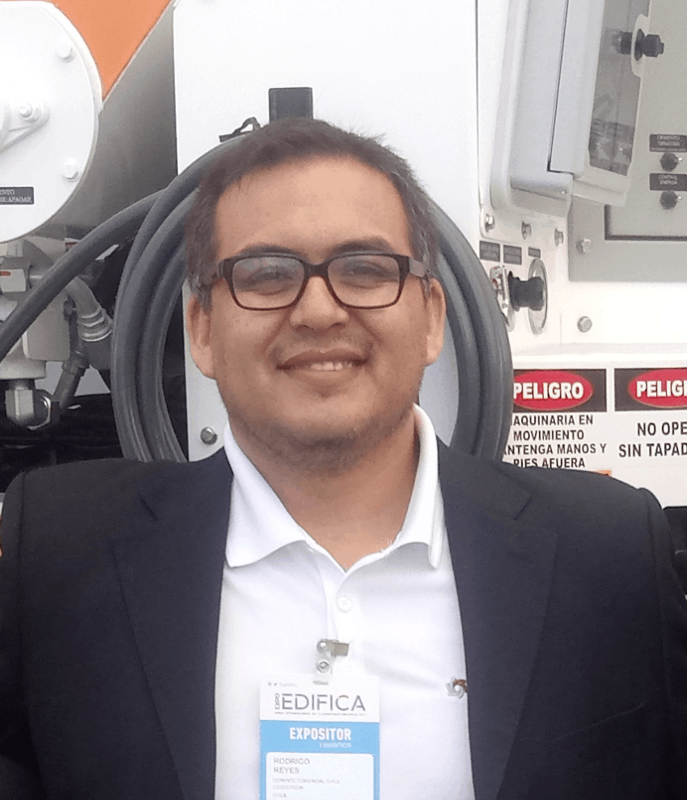 Rodrigo is a Structural Engineer and has a Master’s degree in Industrial Engineering, with hands-on experience in various mining projects around the world. In addition, he has experience in Ready Mix Concrete and Structural Engineering Companies (Fluor Corp). He is a concrete technology expert with several special concrete designs (Durability) and is a permanent member of the Corrision Protection (NACE) and Construction in Concrete (ICH:Chilean Concrete and Cement Institute) steering committees. Rodrigo is also an Innovation in Construction Professor at prestigious Universities in Latin America and has three small children. 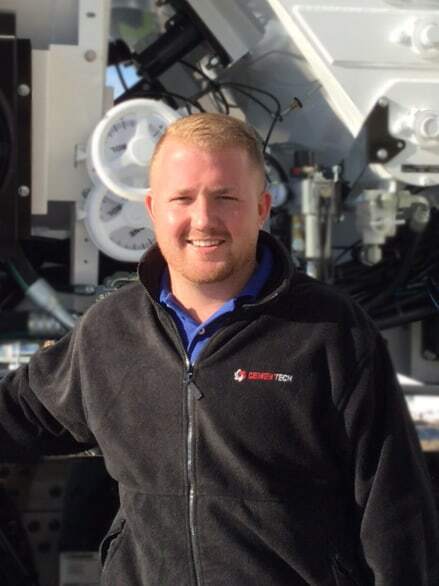 Collin Robinson recently joined Cemen Tech as a Product Manager after spending the past 5 years at Vermeer Corporation, a globally respected manufacturer of agricultural and industrial solutions. He holds a bachelors degree from Central College and a PMC-III certification from Pragmatic Marketing. 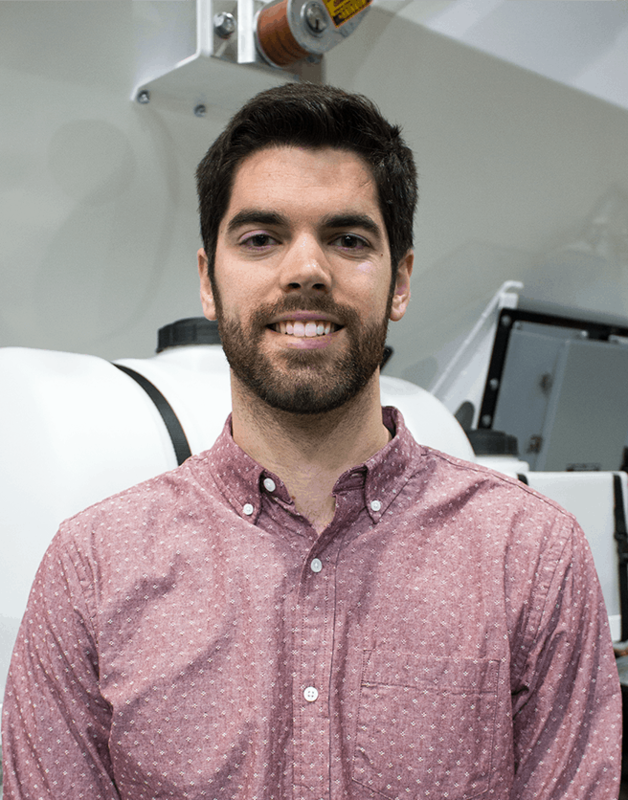 Collin has a passion for spending time with customers and prospects to understand problems, and working with cross-functional teams to create innovative solutions for the broader market.